Essential oils and shea butter nourish and moisturize lips. Wonderful applied on its own or under any other lipcolor. 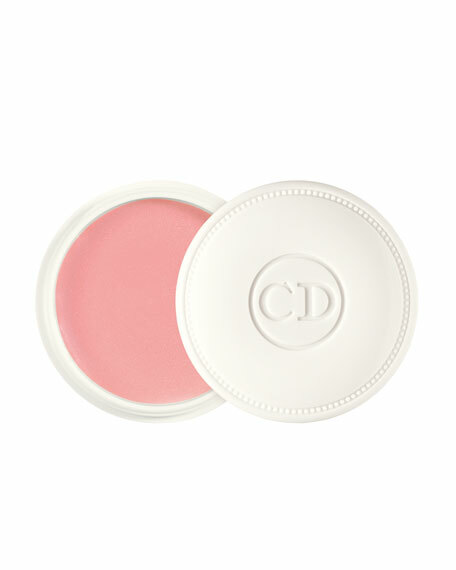 SPF 10 in one universal petal pink shade. For in-store inquiries, use sku #245216.